Awarded for the first time in 1969, the Nobel Memorial Prize in Economic Science is the Johnny-come-lately Nobel Prize. 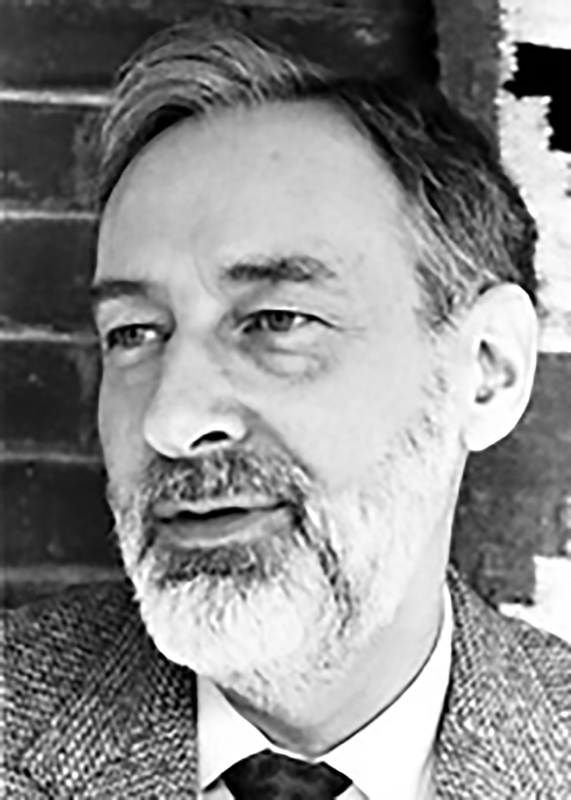 Since its beginnings, the prize category has been heavily dominated by Americans or by foreign scholars working in the U.S., including, in 1994, John Nahs. 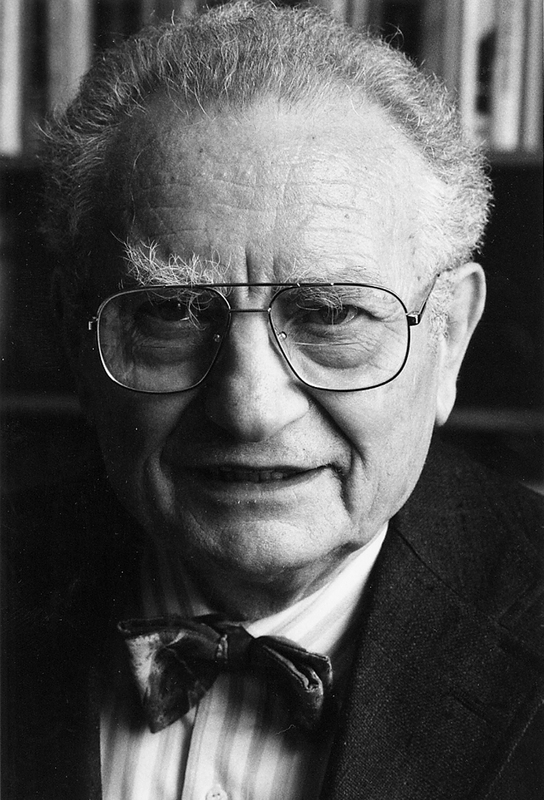 1970 — MIT professor Paul Samuelson won the Nobel Prize in 1970 for his work to raise the level of scientific analysis in economic theory. The Gary, Indiana, native, father of triplets, and frequent Newsweek columnist once assailed fellow economists who were reluctant to use mathematics as an analytical tool, saying they performed "mental gymnastics of a peculiarly depraved type." 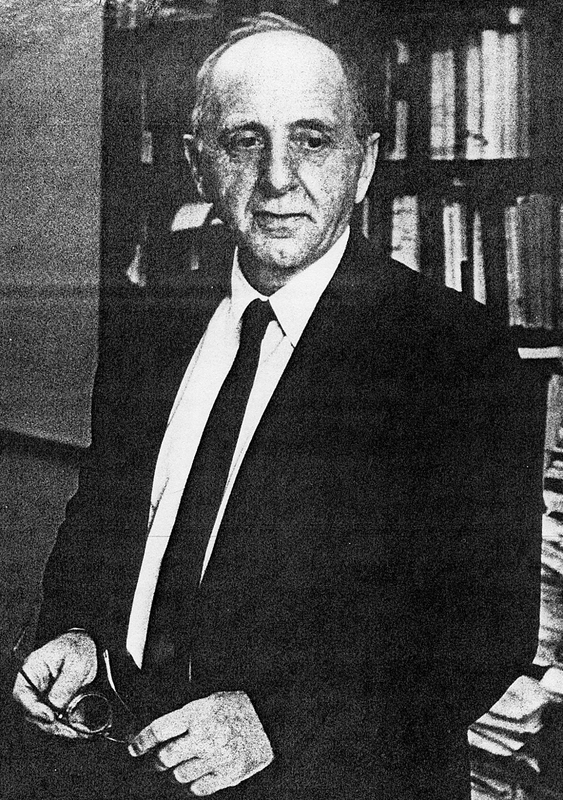 1971 — Simon Kuznets, a Russian Jew who emigrated to the U.S. five years after the Russian Revolution, was responsible for developing methods by which nations could measure their income. He created quantitative economic history. 1972 — Kenneth Arrow shared the Nobel award in 1972 with British scholar John R. Hicks for pioneering work in the field of equilibrium theory, dealing with balances among economic forces. His academic career was interrupted by World War II -- he served as a weather officer in the U.S. Army Air Corps, researching winds for flight planning. 1973 — Another Russian immigrant, Wassily Leontief carried memories of a St. Petersburg childhood, including "stray bullets whistling by during the first days of the February Revolution." He is best known for the creation and refinement of input-output analysis, which has fundamentally influenced the evolution of economic analysis and economic accounts. 1975 — The Dutch-born Tjalling C. Koopmans fled Europe during World War II with his wife and six-week-old daughter. 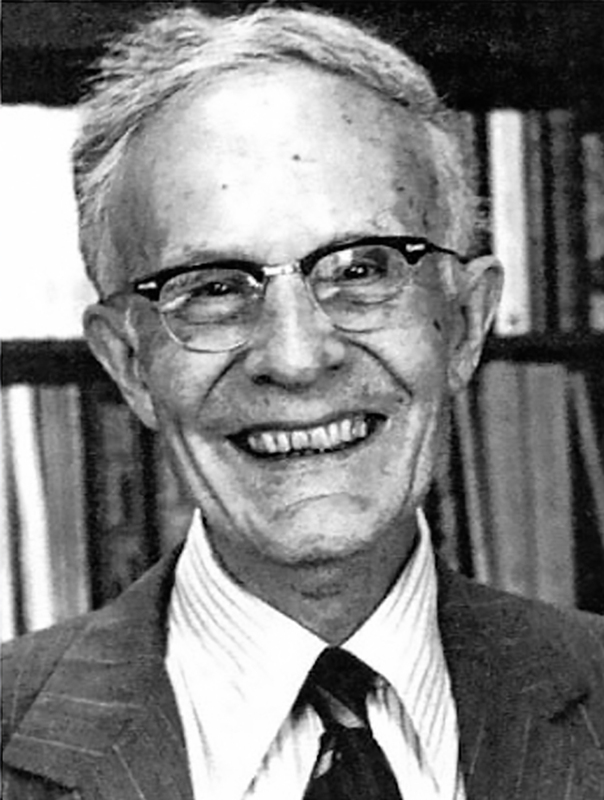 Koopmans shared the 1975 award with Leonid Kantrovich of the Soviet Union -- the two men independently developed econometric models for optimizing resource allocation. 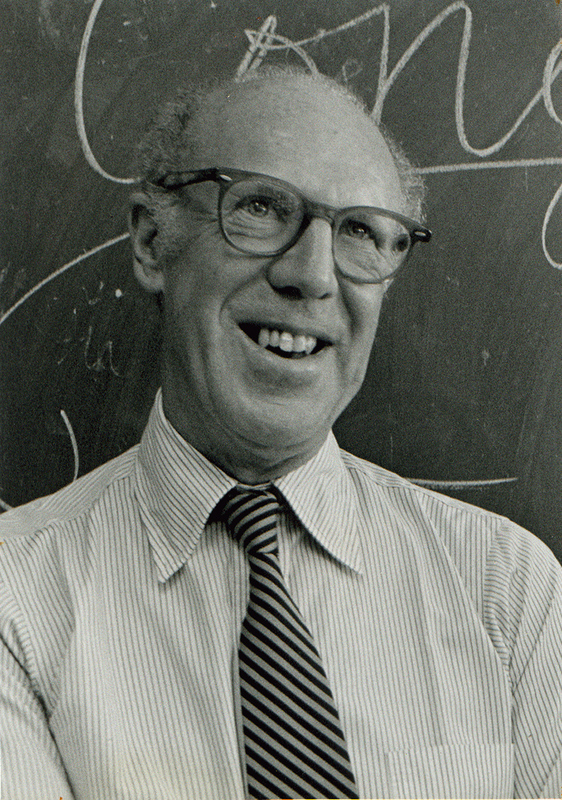 Koopmans' work began as a wartime statistical analysis of the routes and associated costs for American and British military and civilian ships. 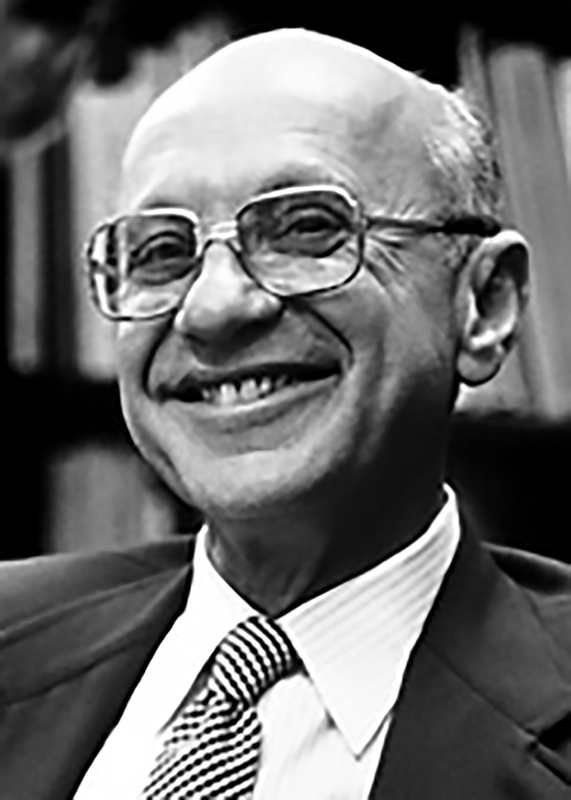 1976 — Brooklyn-born Milton Friedman supported himself in college by waiting tables, worked on wartime tax policy for the federal government, and became one of the nation's most influential economists, co-writing a Newsweek column and advising politicians. He received the 1976 Nobel for his analyses of the role of money and monetary policy in the business cycle. 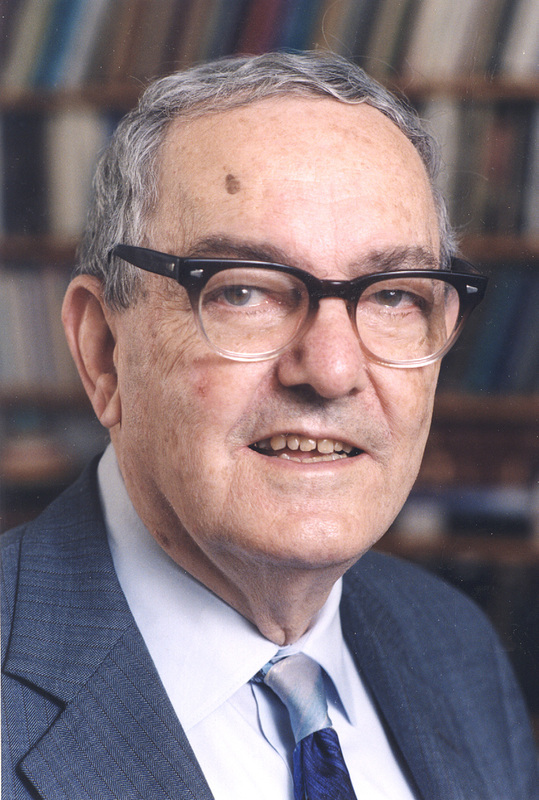 1978 — Growing up in Milwaukee, Herbert A. Simon was a fan of sandlot baseball and the public library's science department. Inspired by an economist uncle, he entered college determined to bring mathematical rigor to the social sciences. 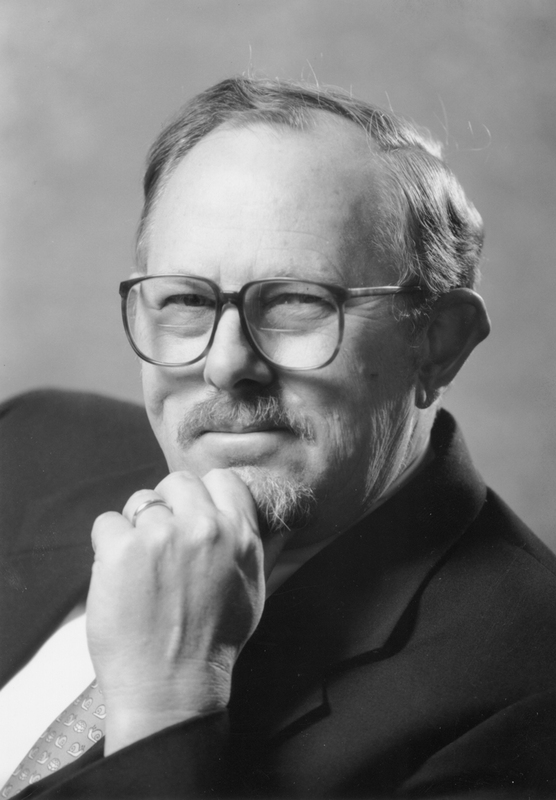 He was singled out by the Nobel committee for his studies of the decision-making process within economic organizations, for which he pioneered the use of computer simulations. 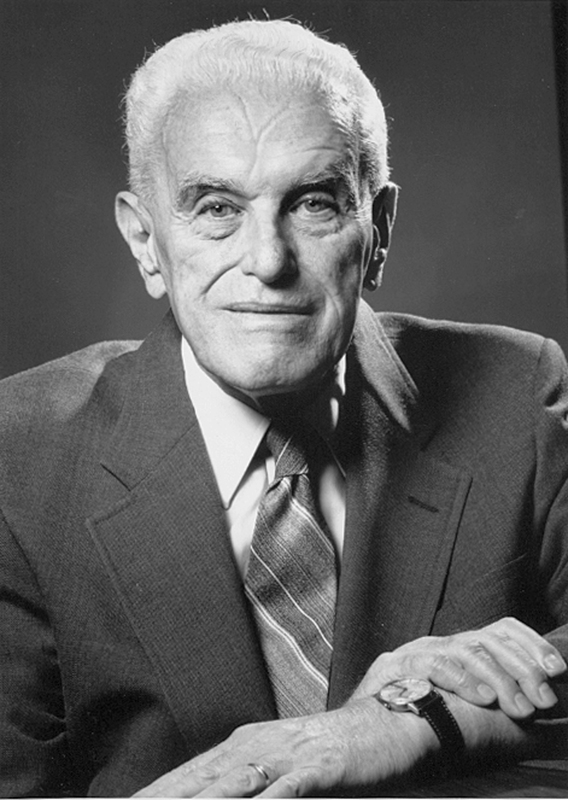 1979 — Theodore W. Schultz shared the 1979 Nobel with British economist Arthur Lewis for his work on the economies of developing countries, stressing the importance of the human factor in agriculture. Schultz witnessed many farm failures during his South Dakota childhood, making him wonder whether economics or politics was to blame. His research led him to the rural areas of low income countries, where he could observe conditions first-hand. 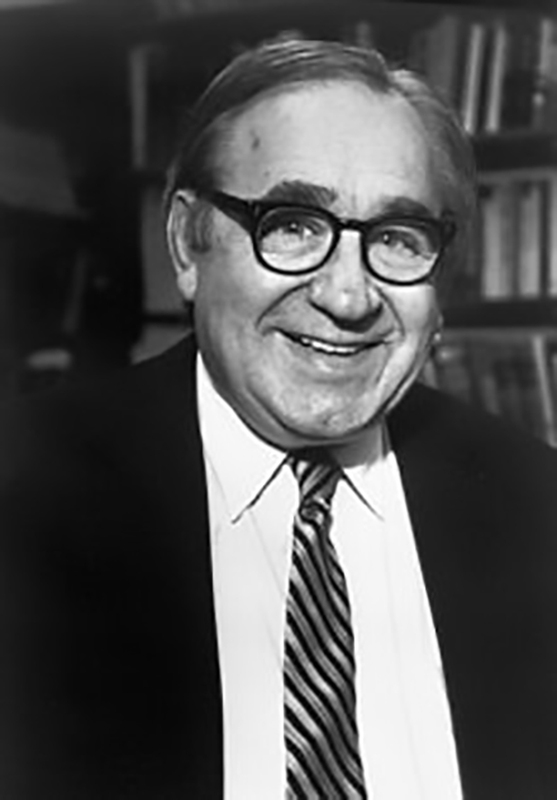 1980 — Lawrence R. Klein was awarded the Nobel Prize in 1980 for his development of the Wharton Models, empirical models of business fluctuations that can be used as predictive tools. The Omaha, Nebraska native found himself "in the midst of a veritable galaxy of stars" early in his career, at the University of Chicago's celebrated economics think-tank, the Cowles Commission for Research in Economics. 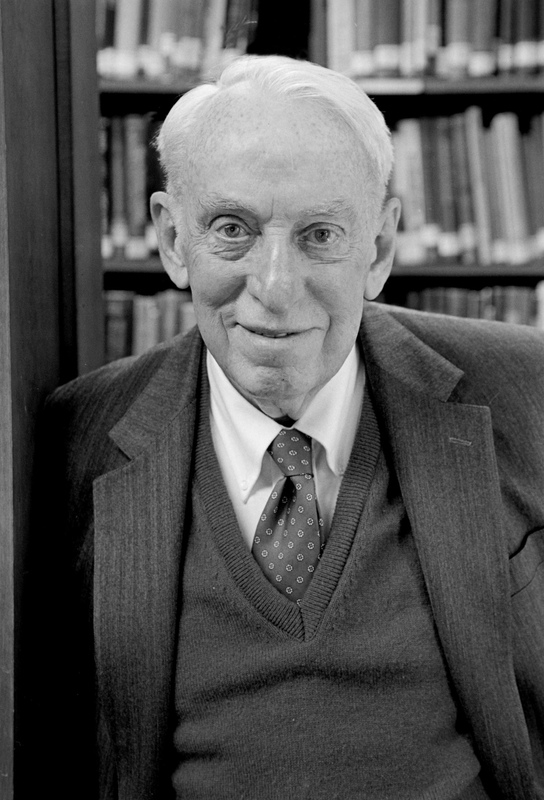 1981 — James Tobin won the 1981 Nobel for his analysis of the relationship between financial markets and the investment decisions of families and businesses. His friend from Naval officer training, writer Herman Wouk, would later base a character inThe Caine Mutiny on Tobin, describing him as having "a domed forehead, measured quiet speech, and a mind like a sponge." 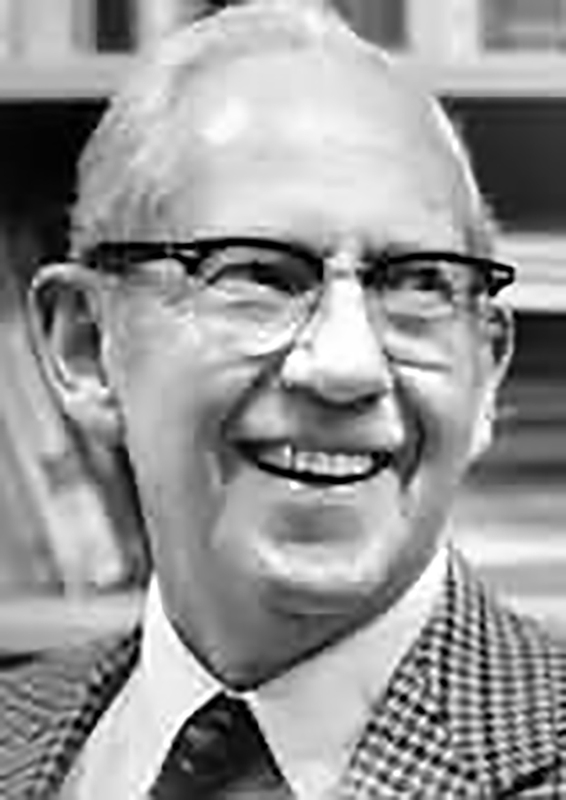 1982 — The 1982 Nobel was awarded to George Stigler for research that showed the impact of government regulation on the economy. 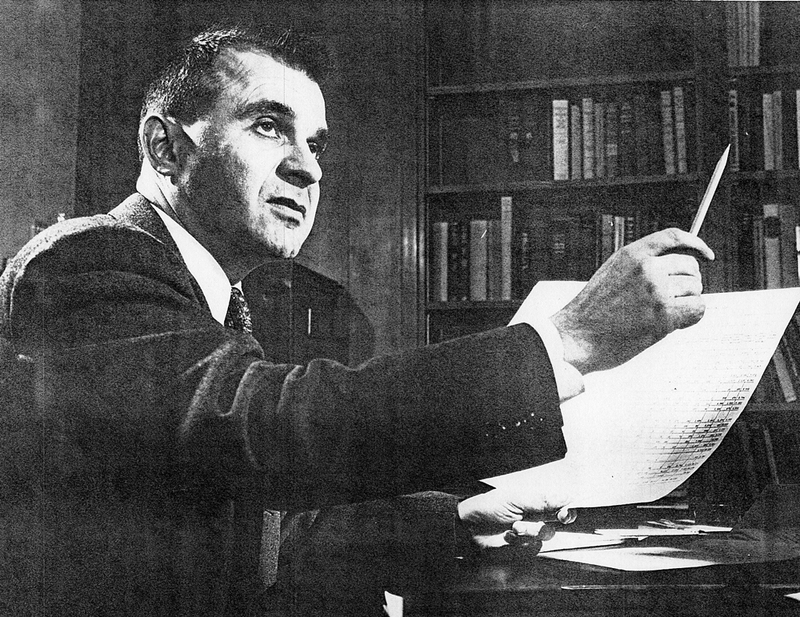 An avid book collector, Stigler published a well-received autobiography, Memoirs of an Unregulated Economist. 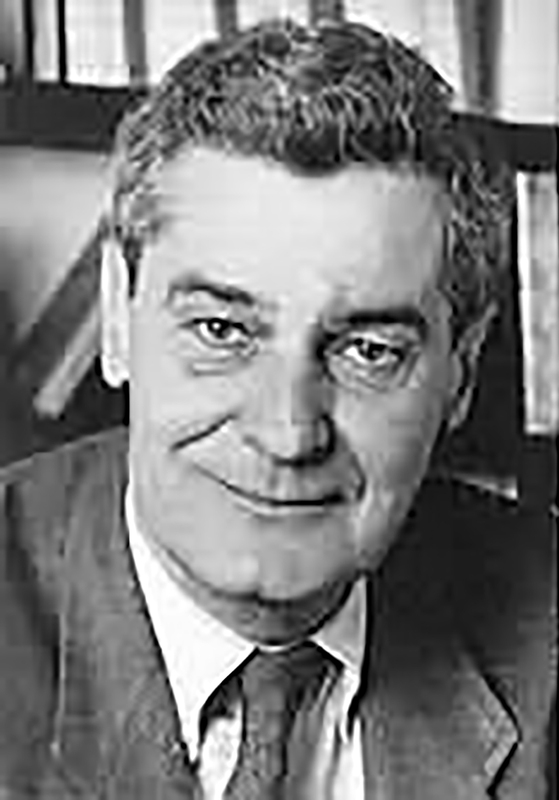 1983 — Gerard Debreu is known for his work with the Neo-Walrasian general equilibrium theory, creating models and a theoretical structure for studying the law of supply and demand. Debreu spent three years studying mathematics in Paris' Latin Quarter while the city was occupied by the Germans, enlisting in the French Army after D-Day. After the war, Debreu and his young family moved to the U.S., where he joined the research staff of the celebrated Cowles Commission. 1985 — Franco Modigliani fled Rome in August 1939, as war was breaking out in Europe. Working days in New York as a bookseller and studying nights at the New School for Social Research, he began his career in economics. 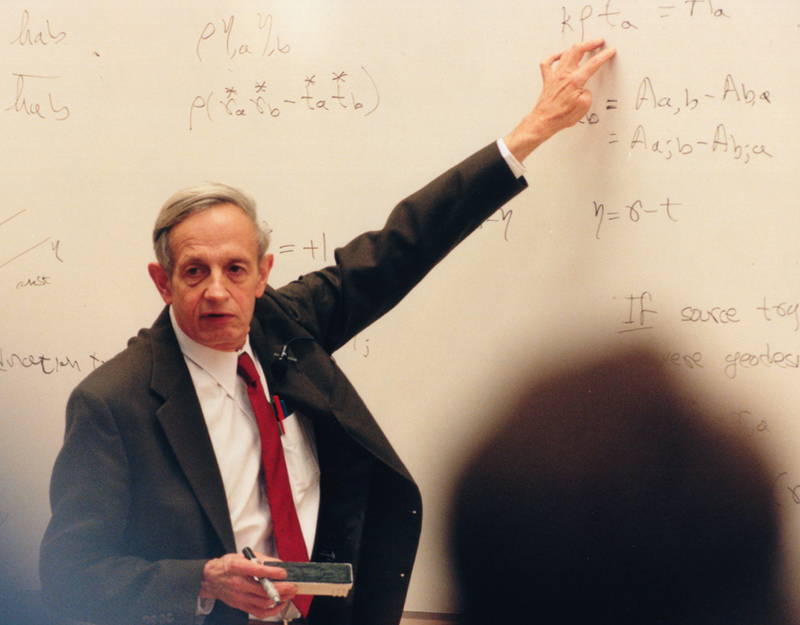 He won the 1985 Nobel for his analysis of household saving, expressed in his "life cycle hypothesis," and for work on theorems used in corporate finance. 1986 — James Buchanan credits his mentor, noted economist Frank Knight, with teaching him to challenge everything and leading him to "push beyond the boundaries of orthodox economics." Through his work on "Public Choice," the theory of political decision-making and public economics, Buchanan pushed boundaries and challenged conventional thinking about the role of government in individuals' everyday lives. 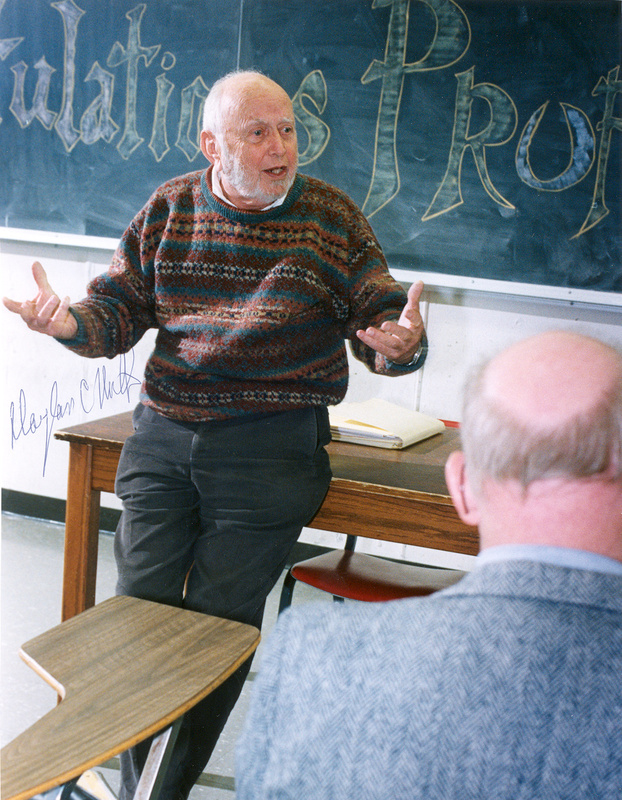 1987 — Solow taught undergraduate courses at MIT for 47 years. He received a 1987 Nobel for his work on the theory of economic growth. 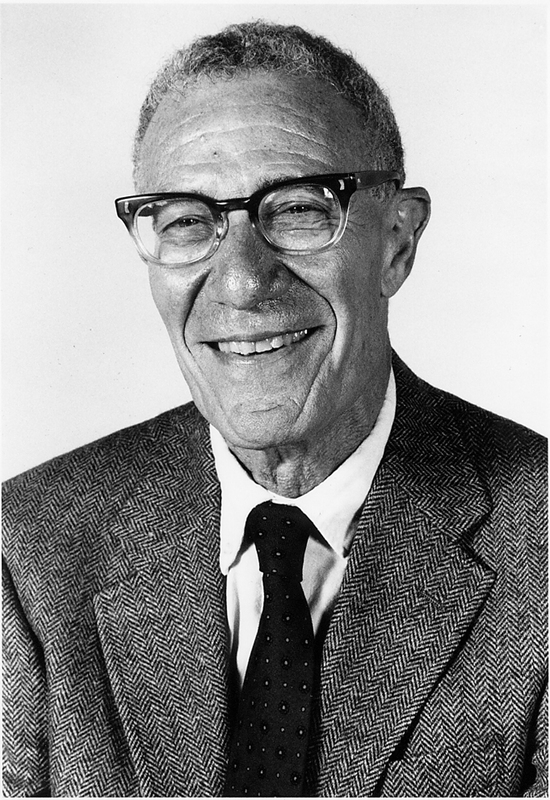 A child of the Depression and a soldier in World War II, Solow was a Keynesian with strong views of the desirability for government leadership in the economic sphere. 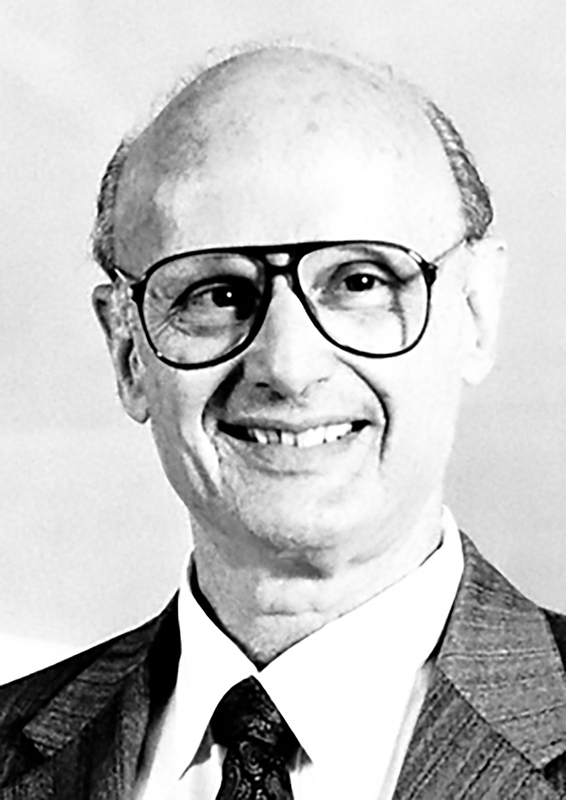 On receiving the prize he said, "If this is what it means to be famous, I want to go back to being just plain old Professor Solow..."
1990 — Born in Chicago in 1927, Harry M. Markowitz was the only son of parents who owned a small grocery store. Growing up, he played the violin and enjoyed comic books and adventure stories, like The Shadow series, before switching to readings in philosophy and science. 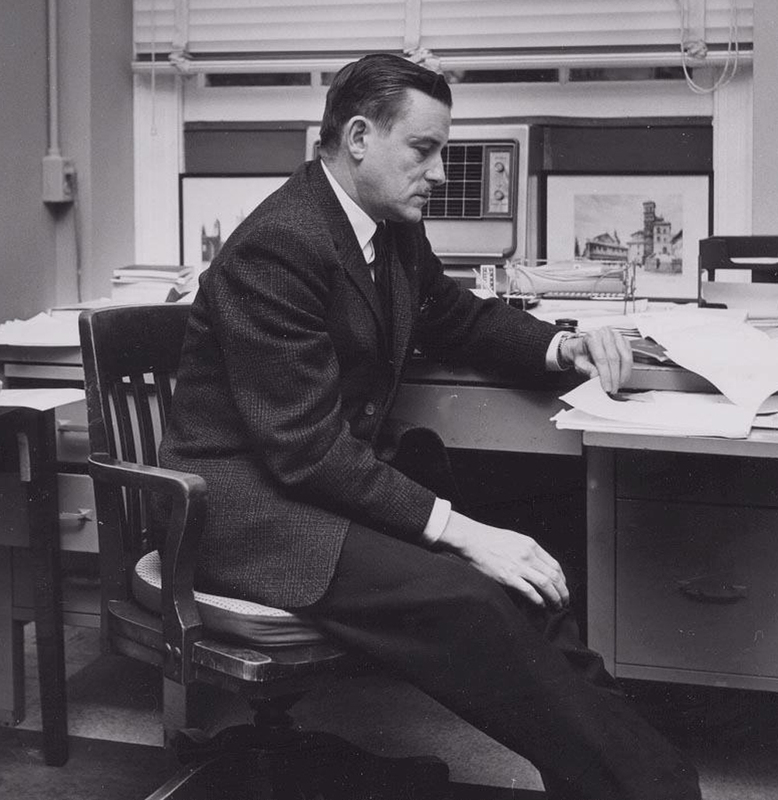 After attending the University of Chicago, he became a student researcher at the Cowles Commission and worked at RAND. He was cited by the Swedish Academy of Sciences for developing the theory of portfolio choice. 1990 — Merton H. Miller was born in Boston but spent most of his career in Chicago, where he became a die-hard Chicago Bears fan and season ticket holder. 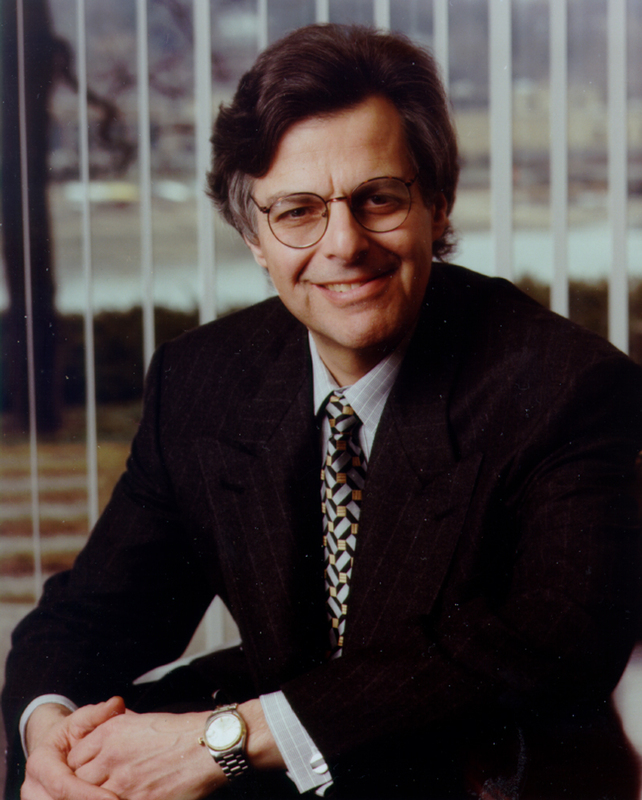 During his many years teaching M.B.A. students, he focused on corporate finance issues. As public director of the Chicago Trade Board his interests shifted to the economic and regulatory problems of the financial services industry. In that role, he supported free-market solutions to economic problems. He was honored for work on the effect of firms' capital structure and dividend policy on their market price. 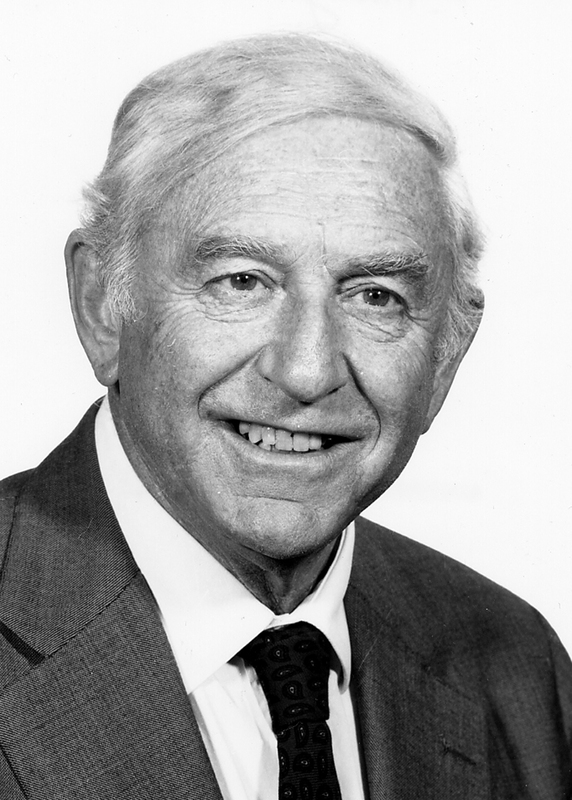 1990 — Another Boston native, William F. Sharpe moved with his family to California during World War II. In his first economics course at UCLA, he was "greatly attracted by the rigors and relevance of microeconomics," so he switched his major from business to the field in which he'd win a Nobel. 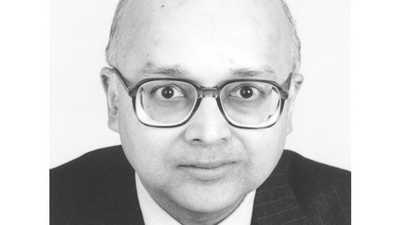 He was hailed as the author of the capital asset pricing model, the device that gave Wall Street the concept of the "beta value" -- a coefficient designed to measure a stock's riskiness and volatility relative to the performance of the stock market as a whole. 1990 — Gary S. Becker's childhood home was a place of many lively discussions about politics and justice. Although more interested in sports than books until age 16, his interests in mathematics and altruism came together in an economics course in his freshman year at Princeton. 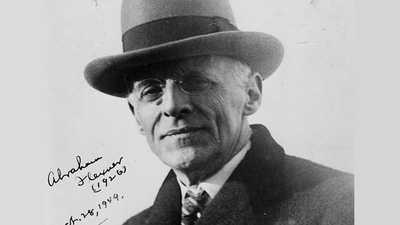 He was awarded the Nobel as a pioneer in the economics of marriage and fertility, crime and punishment, education and training, discrimination and the formation of habits. He was cited by the Swedish Academy for extending "the sphere of economic analysis to new areas of human behavior and relations." 1993 — Robert W. Fogel was born in New York City in 1926, four years after his parents had arrived penniless from Odessa, Russia. 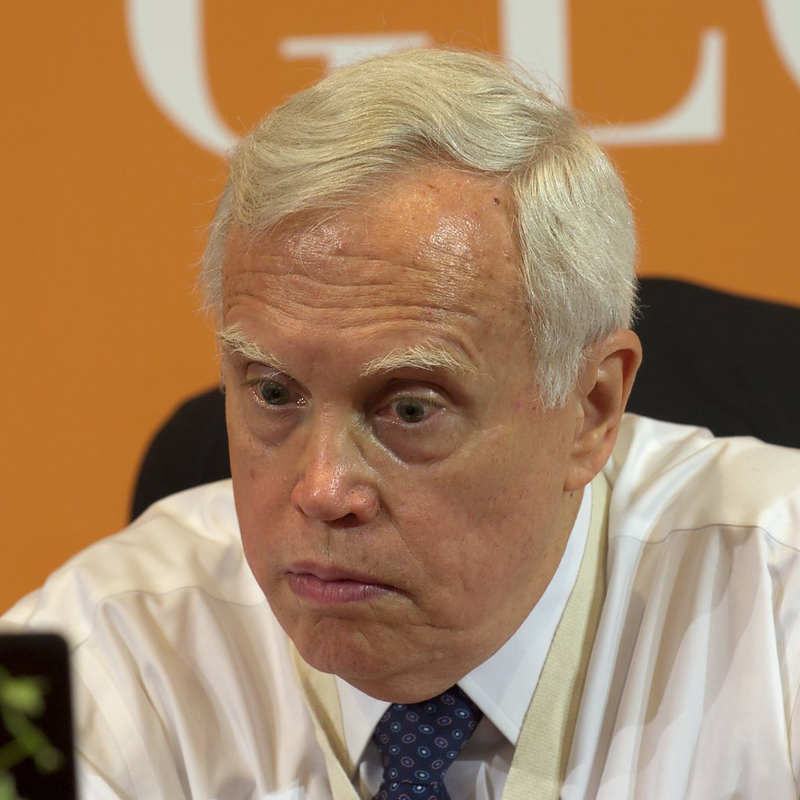 He shared the Nobel with Douglass North for turning the theoretical and statistical tools of modern economics on the historical past for a closer look at, among other things, slavery and railroads. He is noted for using careful empirical work to overturn conventional wisdom. 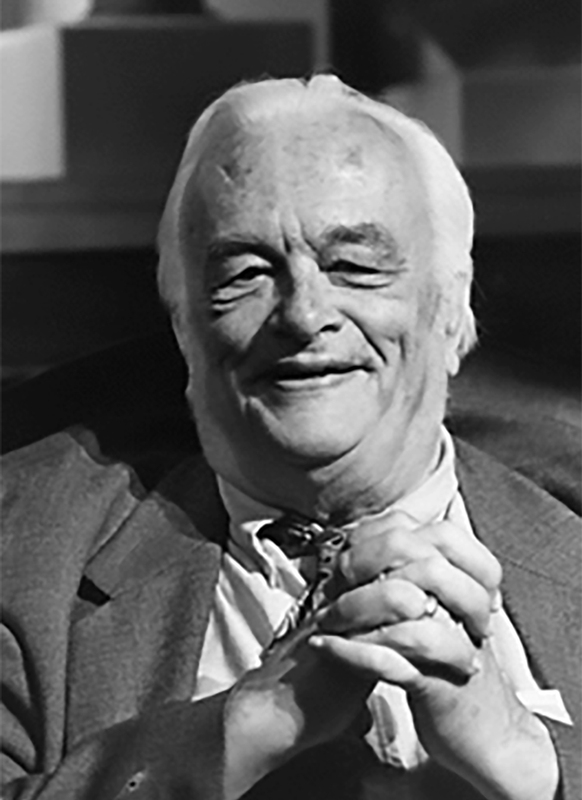 1993 — Douglass C. North came to advanced economics by a tortuous route: photographer, political and anti-war activist of the 40s, seaman and navigator in the Merchant Marine, and an undergraduate student at University of California at Berkeley with a C average. But what finally made him an economist was playing chess -- with a brilliant economic theorist. The Nobel committee especially recognized his 1968 paper on ocean shipping, in which he showed that organizational changes played a greater role in increasing productivity than did technical change. 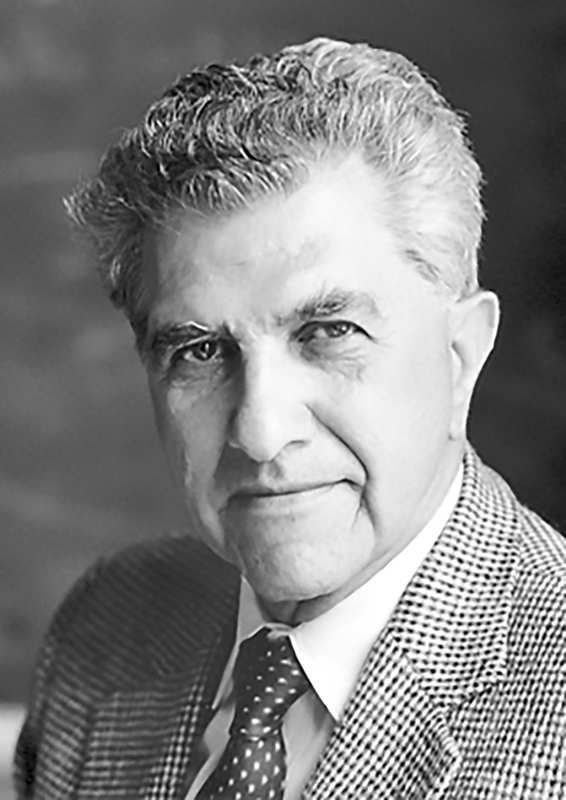 1994 — After escaping from a concentration camp in Austria, John C. Harsany went to Budapest to study and teach sociology. In 1950 he fled the Communists for Australia. Working in a factory by day, Harsanyi took night classes at the University of Sydney, and ultimately came to the U.S. for his doctoral work. He shared the 1994 Nobel with John Nash and Reinhard Selten. Harsanyi's principal contributions to the field of game theory concerned predicting outcomes with only limited information. 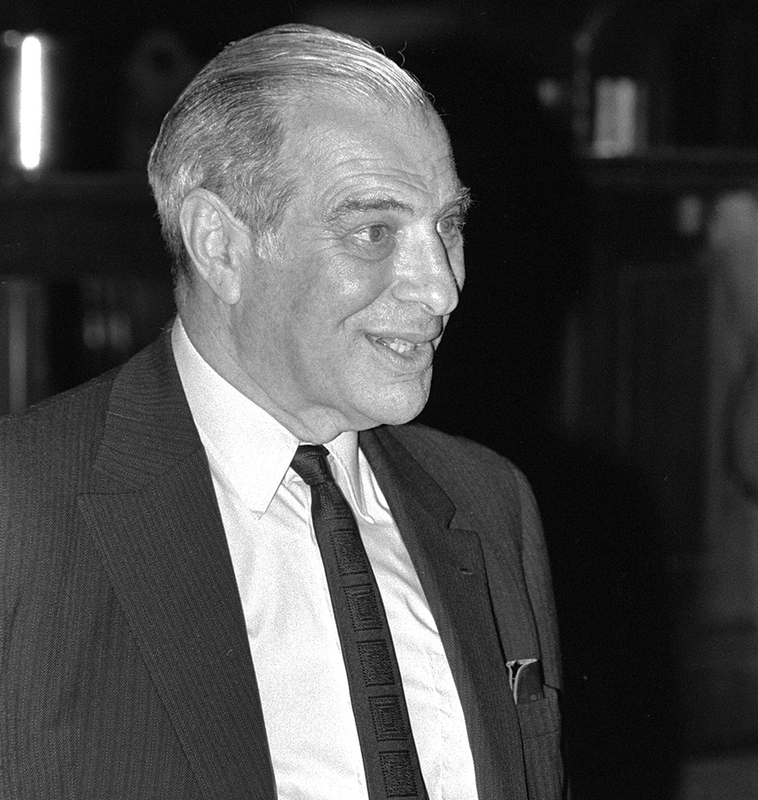 While his work was mostly theoretical, throughout his career Harsanyi was asked to apply his ideas to problems as diverse as nuclear arms control and the environment. 1994 — After a brilliant ascent in the world of mathematics and a parallel, stunning decline into the depths of schizophrenia, John F. Nash Jr. was recognized with Harsanyi and German Reinhard Selten by the Nobel committee in 1994, for his work on game theory. 1995 — Robert E. Lucas Jr. grew up in a liberal New Deal family in Washington State. From his parents he learned that "one could decide for oneself what kind of person to be, and that one ought to think about these decisions." He is the principal formulator of the rational expectations hypothesis, the assumption that people use the best available information about government policy when making their decisions rather than committing the systematic errors assumed by earlier theory. Or in other words, "Fool me once, shame on you -- fool me twice, shame on me." 1996 — A conscientious objector in World War II, WIlliam Vickrey did tax research for the government as his alternate service. One of his innovations, known as the Vickrey auction, has the highest bidder in a sealed auction paying the price offered by the second highest bidder. This mechanism encourages bidders to offer a truthful bid. Vickrey died just two days after learning he had won the Nobel. 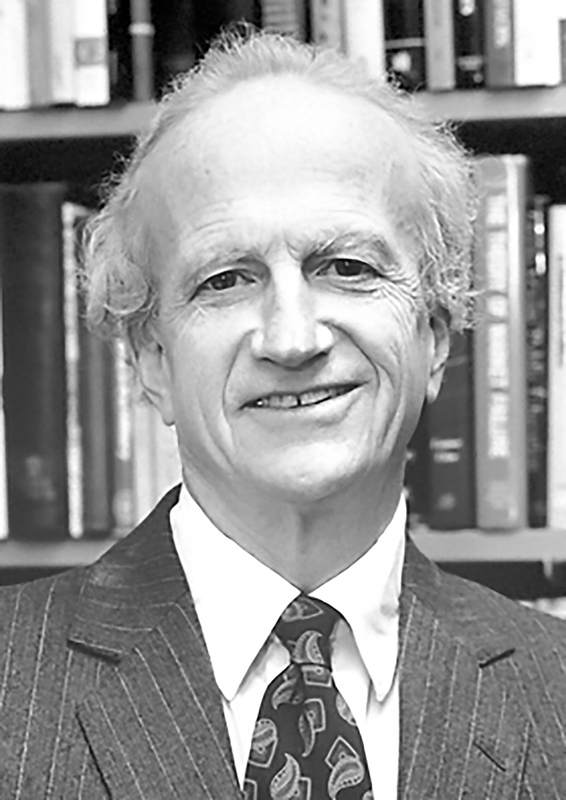 1997 — With Myron Scholes, Robert C. Merton was awarded the Nobel for devising a new way to determine the value of stock options, generating new financial instruments and improving risk management. "In college I started studying the stock market," Merton explained. "I went down to the stock exchange, watched all the activity from the visitors' gallery, people running around, calling numbers, shouting, and all the paper flying and the bells ringing and of course that was exciting, and it seemed to lend itself to my analytical skills." 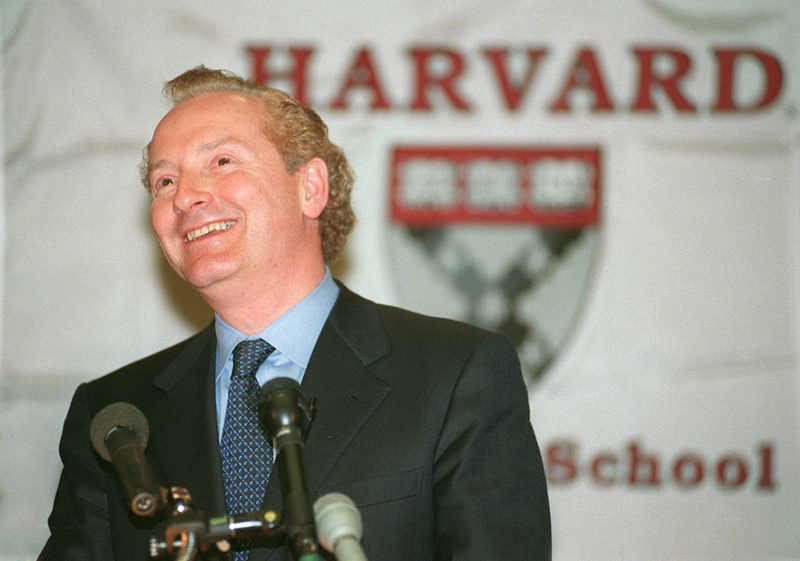 1997 — With Robert Merton, Scholes won a Nobel for devising a new way to determine the value of stock options, generating new financial instruments and improving risk management. Explaining the origins of his interest, he once said, "My parents having lived in a gold mining part of the world, in Northern Canada, would be always buying penny stocks, or the family would tend to be buying stocks that had very low prices because there'd be some rumor that there'd be another gold find or a silver find and so the prices would shoot up and -- or not shoot up. I mean, the family wasn't seen to be getting rich, though. That got me very interested in, why was it the case that these prices tend to fluctuate?" 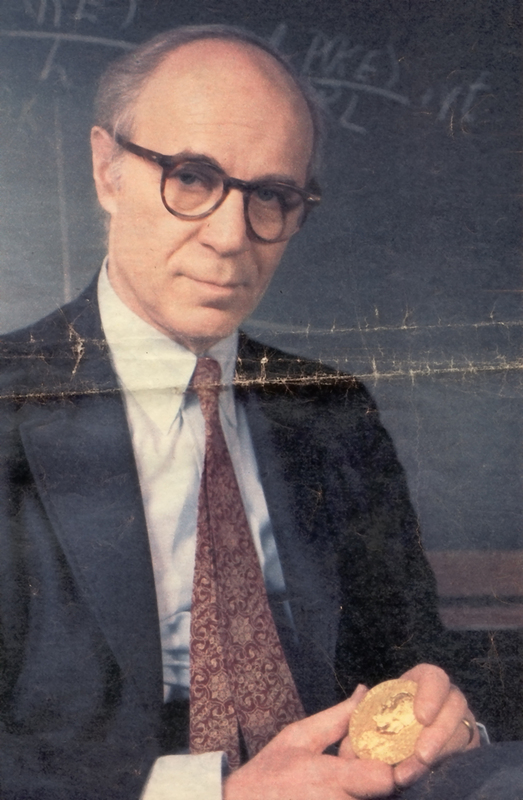 2000 — A Chicago native and father of two, James J. Heckman spent his formative years in Colorado, studying physics with Frank Oppenheimer, brother of J. Robert Oppenheimer, scientific director of the Manhattan Project. 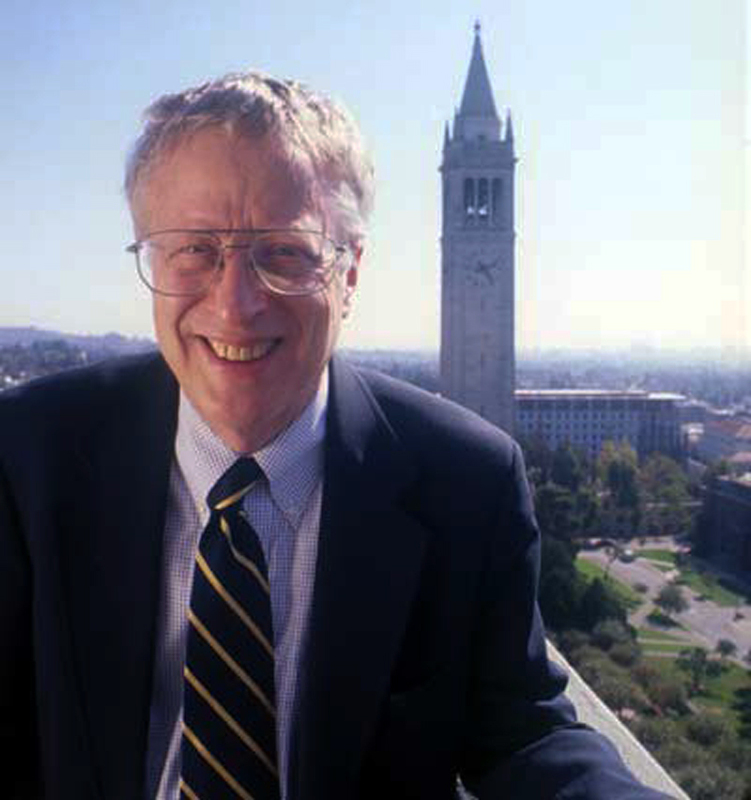 With Daniel McFadden, Heckman won the 2000 Nobel for his work in microeconomics, developing theory and methods for analyzing selective samples. 2000 — Daniel L. McFadden traces his father's North Carolina family back to 1740 — he grew up in a rural part of that state and retains an interest in farming. With his wife, he runs a small Napa Valley farm and vineyard, selling grapes, figs, and olive oil. 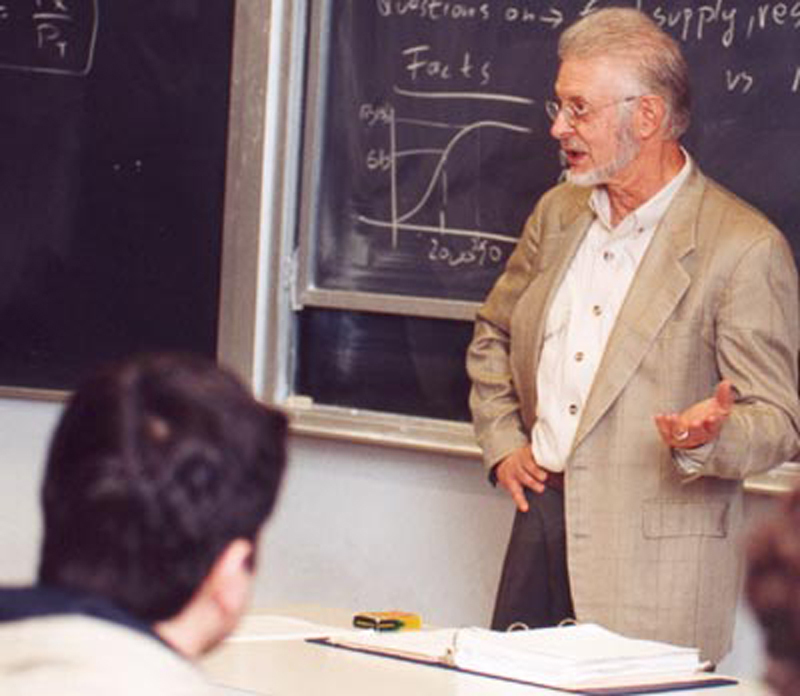 He was awarded a 2000 Nobel, along with James Heckman, for his work in microeconomics, developing theory and methods for analyzing discrete choice. 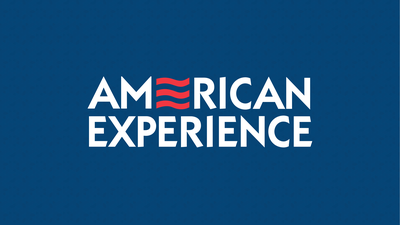 2001 — "I've always been interested in why people are poor," George A. Akerlof, who grew up in the years following the Depression, once said. "What economics is about is trying to prevent poverty insofar as that is possible." He and his 2001 co-laureates caused a revolution in economics with their study of asymmetrical markets -- where the buyer and seller have different information about the market. He is the author of a study on the role of asymmetric information in the market for "lemon" used cars. 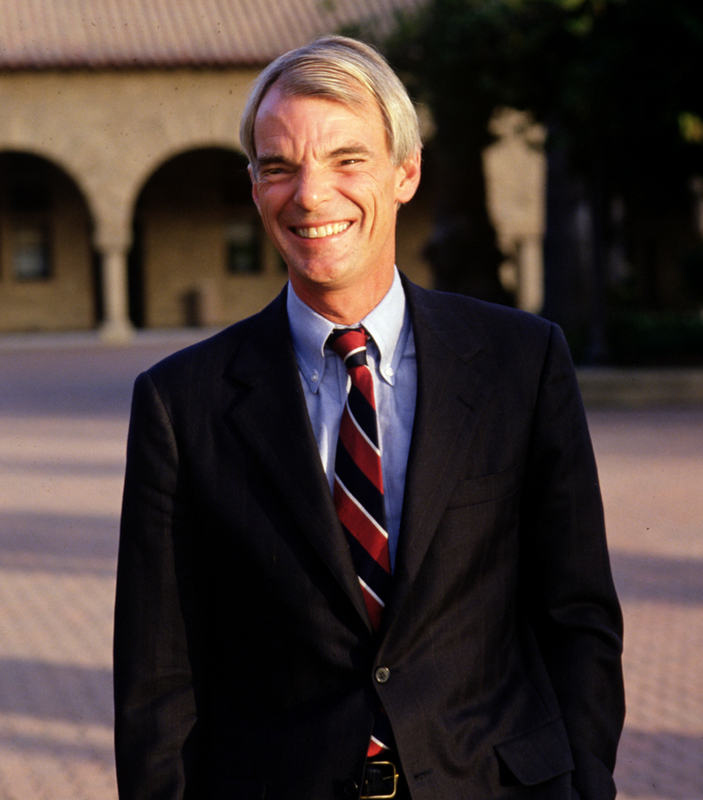 2001 — Former Dean of the Graduate School of Business and Professor Emeritus at Stanford University, A. Michael Spence was born in Montclair, New Jersey and raised in Toronto, Canada. His work showed that under certain conditions well-informed players can improve their market outcome by "signaling" their private information to those who know less. 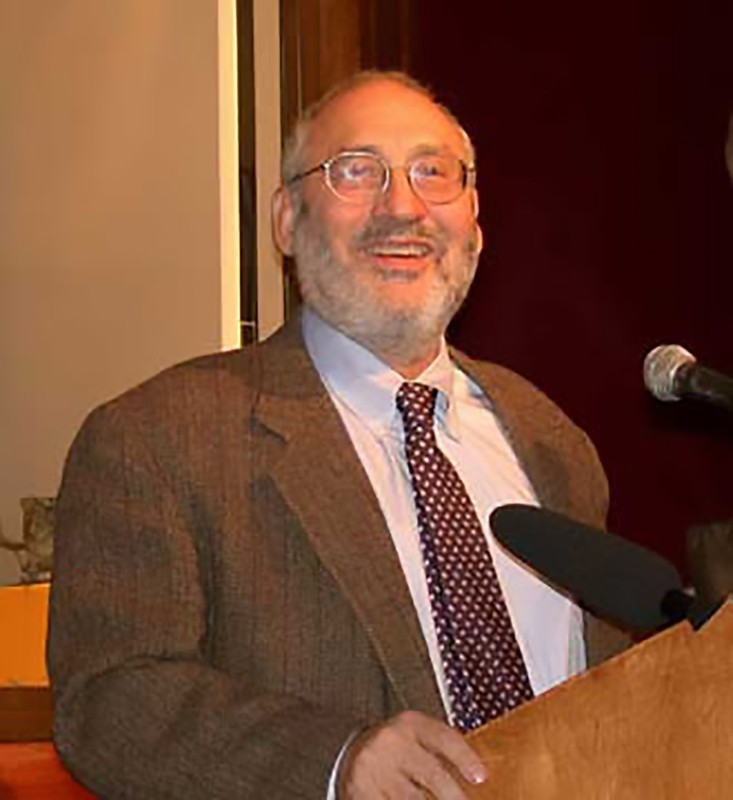 2001 — Joseph E. Stiglitz was the World Bank's chief economist in the late 1990s. He holds a professorship at Columbia University and directs the Initiative for Policy Dialogue, a project which promotes dialogue and transparency on policy issues in developing countries. He is noted for his work concerning asymmetrical information in markets where the seller is less informed than the buyer. Abraham Flexner, an expert in medical education, convinced the Bamberger family to establish Institute for Advanced Study in Princeton, New Jersey. Prof. Avinash Dixit, John Nash's colleague and friend explains game theory and its impact on situations we encounter every day.